At the heart of an intricate network of sand river channels, oxbow lakes and open plains, Sand Rivers is a small safari lodge set on a curve of the Rufiji River. 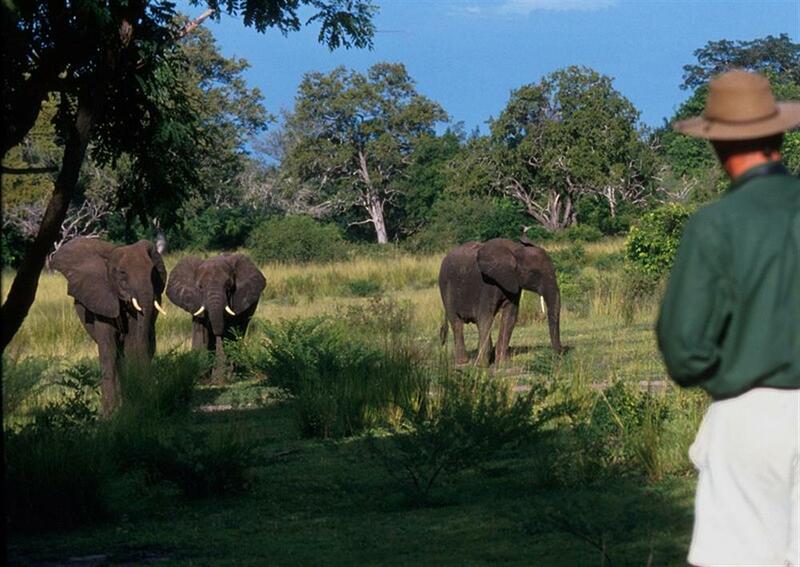 Accommodation is in spacious open-fronted cottages raised on the banks of the Rufiji River. There are 5 Standard Riverside rooms and 3 Hillside Suites. All the rooms are open-fronted and set up on platforms with spectacular views out over the river and surrounding woodlands. En suite bathrooms have hot and cold running water, flush toilets and powerful showers. 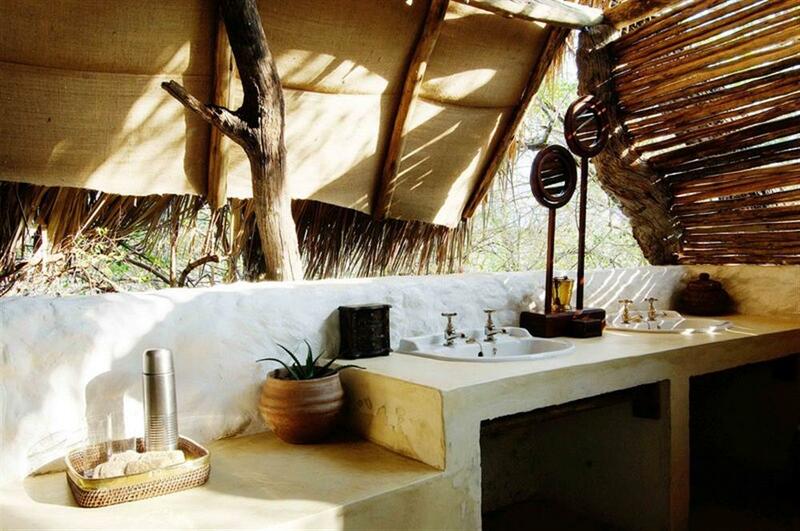 The three Suites are built of stone and thatch, and are within walking distance of the main lodge. The rooms are expansive, and open fronted with large king-size beds and a private lounge area. 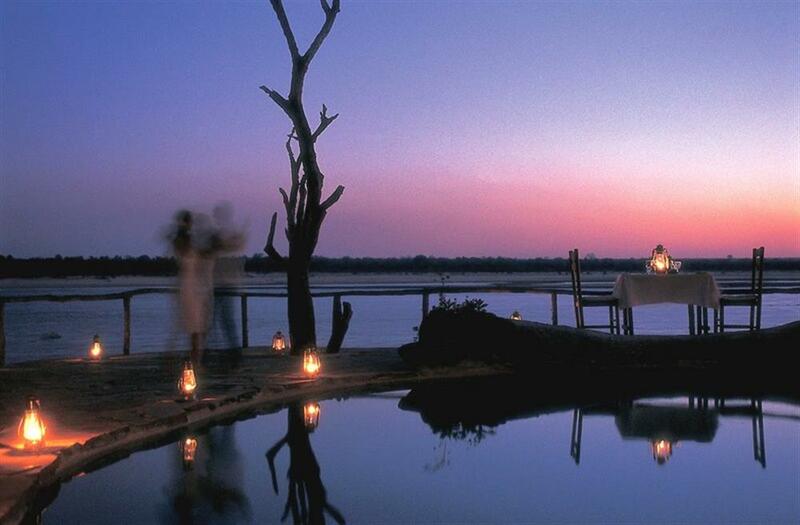 A plunge pool overlooks the river. 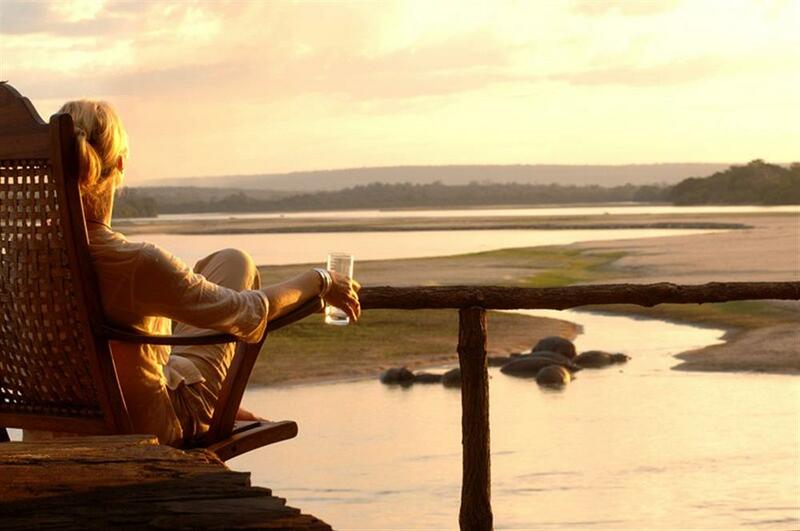 Fly-camping is a highly recommended part of any safari to Sand Rivers Selous, and is available at an extra supplement. 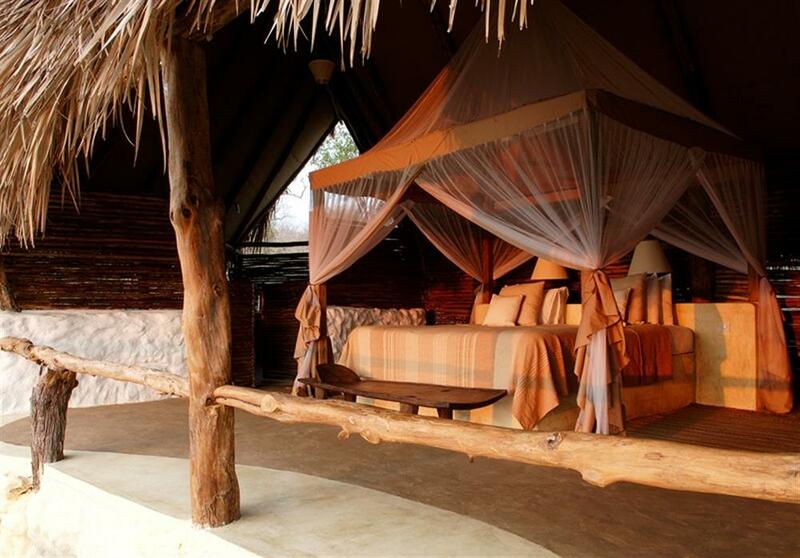 The fly camps are shared, and guests sleep under spacious mosquito net tents. A bucket shower with hot water and short-drop toilet is set up behind camp. A full complement of staff provides a full breakfast, light lunch, and 3-course candlelit dinner. 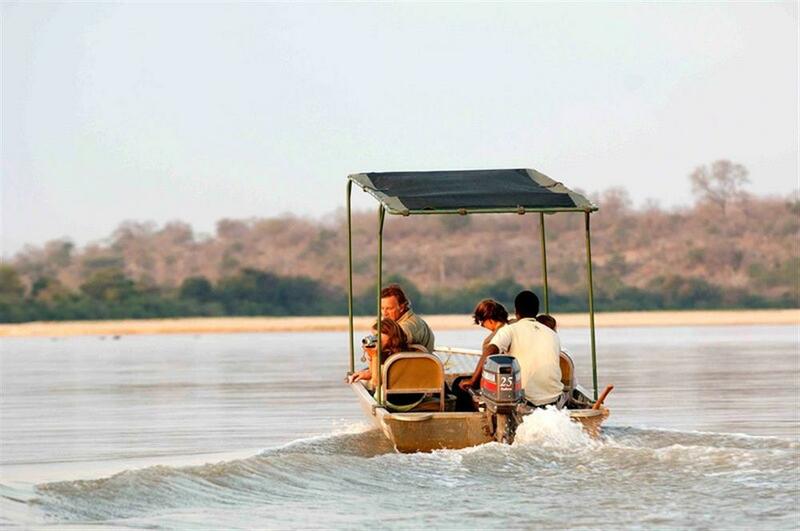 Other activities include game drives, boating on the Rufiji River, bush walks and fishing.